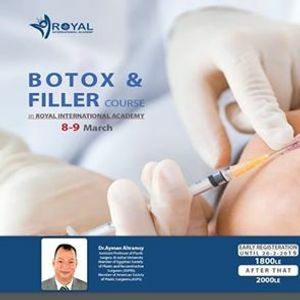 By using Botox and Filler ? 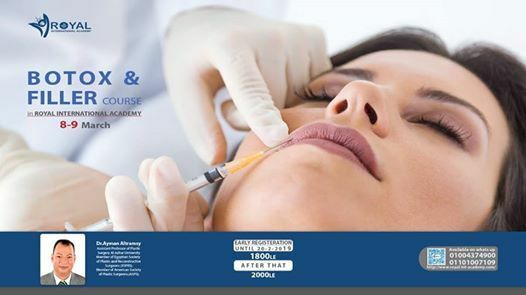 Member of Egyptian Society of Plastic and Reconstructive Surgeons (ESPRS). -Summery of facial changes with aging. 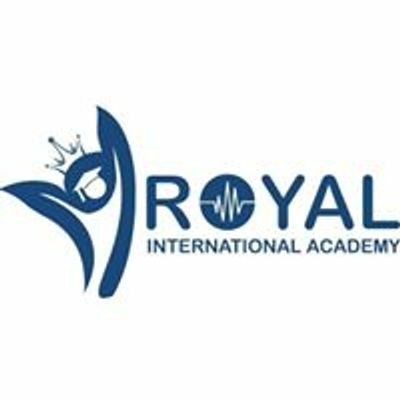 #Royal_International_Academy don't miss clinical practical? The Registration is NOW open & the fees for the course ? For more details Visit our official website ?